Polyetherimide siloxane. Acts as a flame retardant. 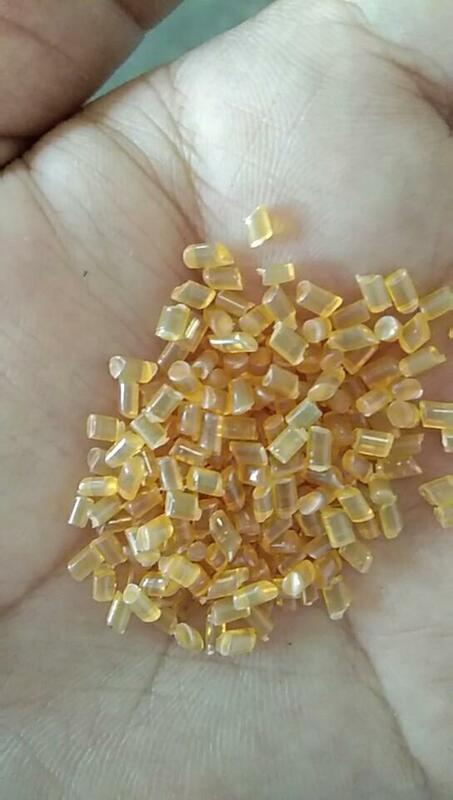 It is amorphous, material that combines the high-heat resistance of Ultem PEI resin with the ﬂexibility of silicone elastomers. It promotes non-halogenated flame retardance and offers stable di-electrical constant & dissipation factors. It shows improved dispersion and faster dissolution in epoxy systems and standard solvents. It has transparent brown base color. 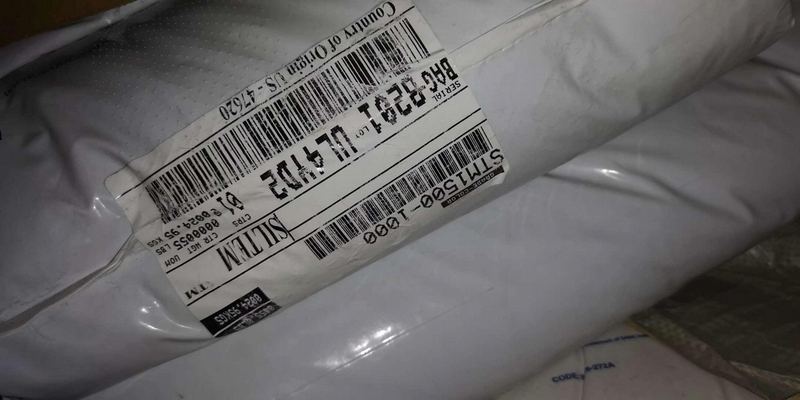 It has long-term heat resistance, high flexibility, high limited oxygen index (LOI) and strong metal adhesion. 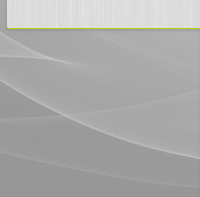 flexible siloxane polyether imide (PEI) copolymer grade by SABIC. 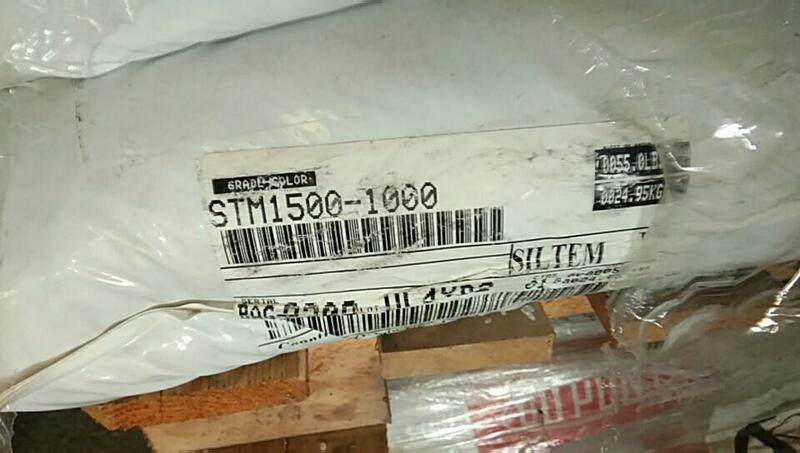 ULTEM™ Resin SILTEM-STM1500 is suitable for processing by profile extrusion. Used for cable and wire coatings. Meets RoHS and UL 94 V1 flame rating.